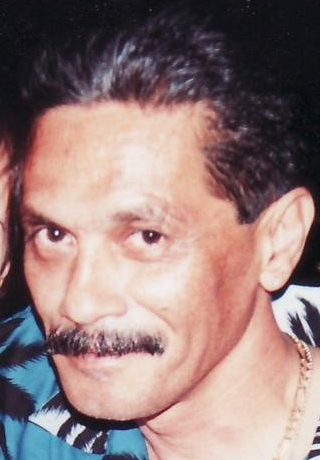 George Garcia – R. I. P.
My dear best of friends George Garcia, age 60, passed away peacefully at his home in Montebello, California on August 13, 2015 after his battle with cancer. George was a special friend because he was giving and the kindest of people that I have ever known. We met about twenty years ago through the boxing circles. 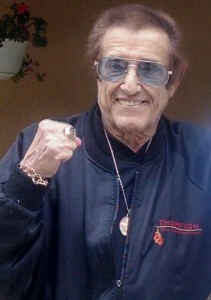 He attended many World Boxing Hall of Fame banquets during my ten year (1997-2007) tenure on the Board of Directors. 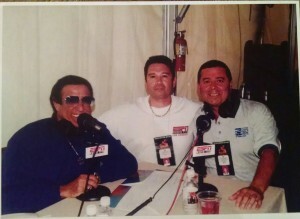 Saying Goodbye to My Friend George Garcia ~ R.I.P. 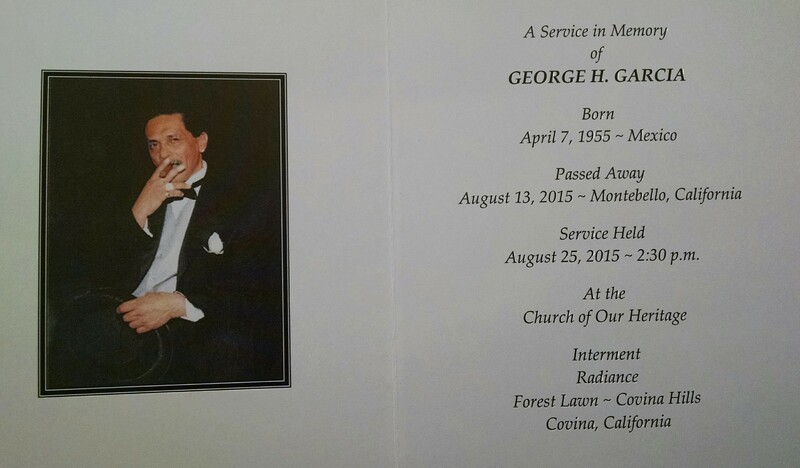 This past week, I said my final goodbye to a wonderful human being and best of friends, George Garcia. 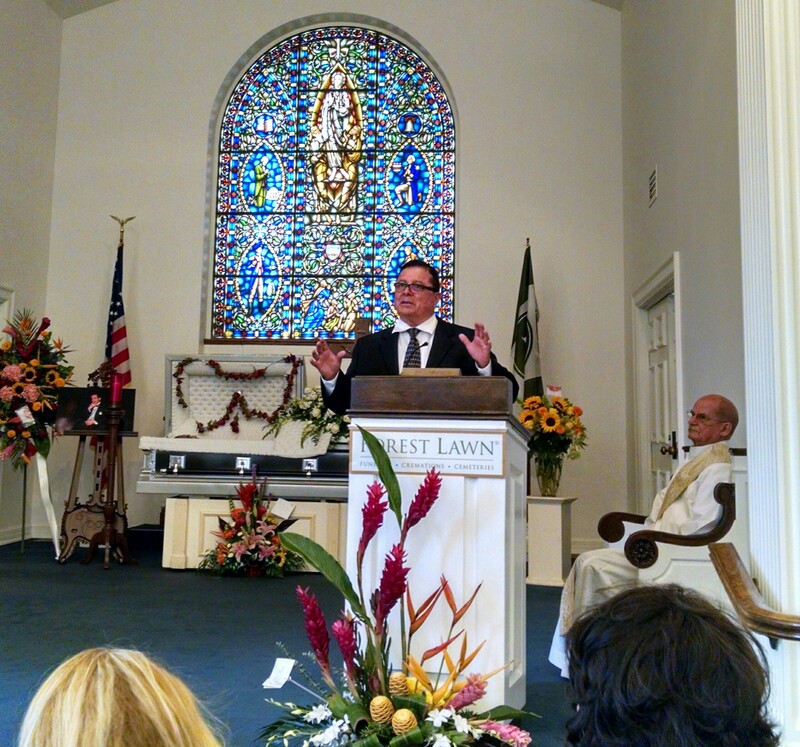 I was honored as a pallbearer and to speak about him at the funeral service. 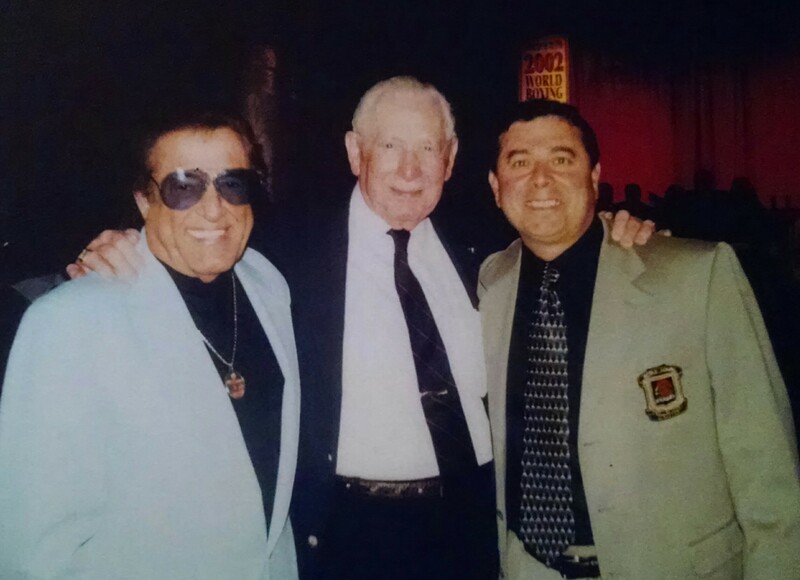 My focus was his kindness which, besides boxing, is what attracted me most and made us the true, everlasting friends that we were for about the past twenty years. 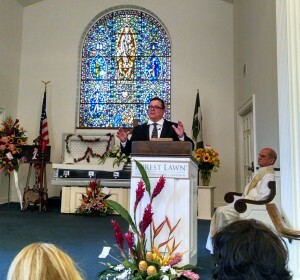 Where do I start to talk and grieve about my friend – my good friend – Johnny Ortiz, who passed away on Saturday, August 9, 2014. I met Johnny back in 1997 upon my arrival into the World Boxing Hall of Fame as a Director of the Board. 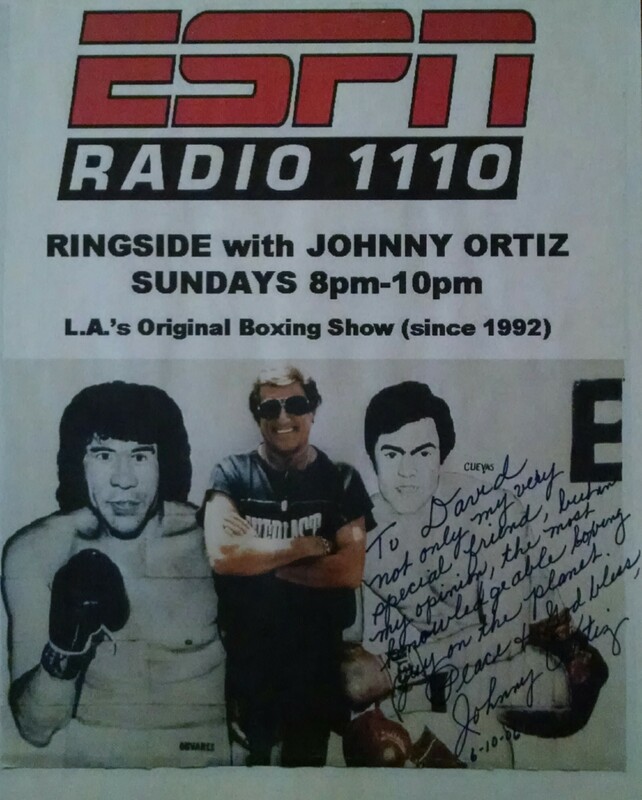 I knew about Johnny prior to that because I would catch him at times when I was in the Los Angeles area and listened to his boxing radio talk show “Ringside with Johnny Ortiz”. Upon meeting Johnny, we immediately bonded as loyal friends mainly due to our great love for boxing. I always considered Johnny a mentor and our bond took us to connecting by phone at least twice a week over the years just to check up on each other and say hello. Johnny has been featured on my website, we have done radio broadcasts together, taken trips to boxing matches, done things socially, and always sat together while never missing a monthly board meeting with the World Boxing Hall of Fame during our tenures with the organization. To try to explain Johnny’s life and what I know, would be like trying to explain how a nuclear powered submarine is built, and that would take me literally days and weeks and months to do. 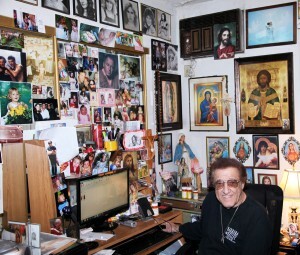 Just know that Johnny was a God fearing man, and what came first in his everyday life was serving the Lord. He was respected by his boxing peers, family, and friends. 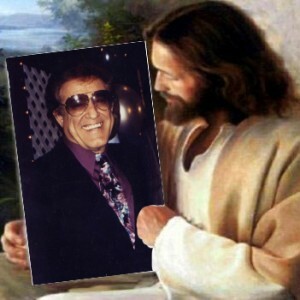 He will be missed as he now takes his step into heaven. 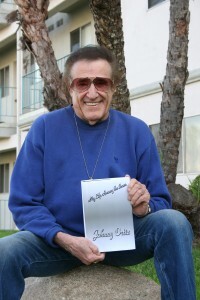 Johnny Ortiz, my friend – my good friend – rest in peace! The title of this article implies what I think of Manny Pacquiao’s chances in his upcoming December 6th fight with The Golden Boy, Oscar De La Hoya, and that is, he has absolutely ‘no chance’ to win. This supposition is based on the same theory I had when I picked Antonio Margarito to not only beat Miguel Cotto, but to knock him out. The reason: Margarito was simply too big, too strong, and had the greater punching power. 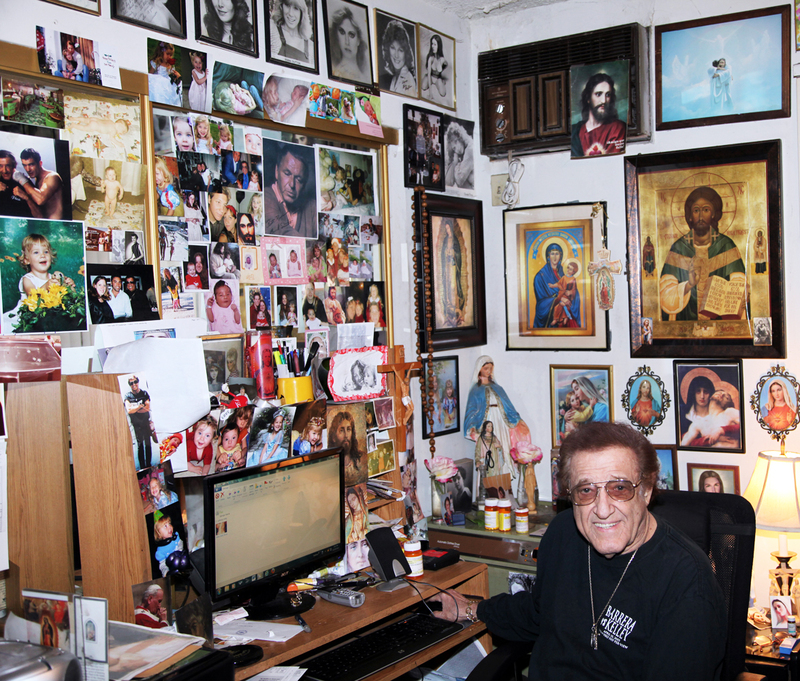 I broke down the fight, looking for someway for Cotto to win, hard as I tried, I came up with the same conclusion, there was no way Miguel could win. 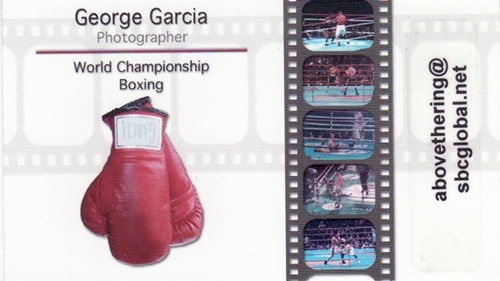 Let me tell you about my friend, boxing photographer George Garcia. let me first say what a wonderful friend he is to me. 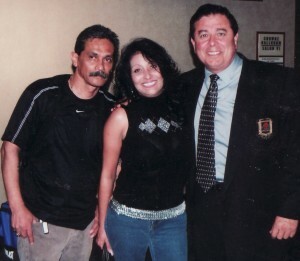 one that would enhance my boxing website with some wonderful photography.